Song J*, Lowe CB*, Kingsley DM. Am J Hum Genet. 2018 Jul 27. pii: S0002-9297(18)30238-6. Lowe CB*, Sanchez-Luege N*, Howes TR, Brady SD, Richardson RR, Jones FC, Bell MA, Kingsley DM. 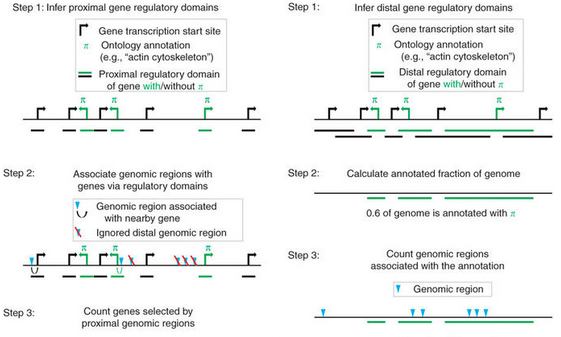 Detecting Copy Number Variation Associated With Phenotypic Classes. Lowe CB, Clarke JA, Baker AJ, Haussler D, Edwards SV. 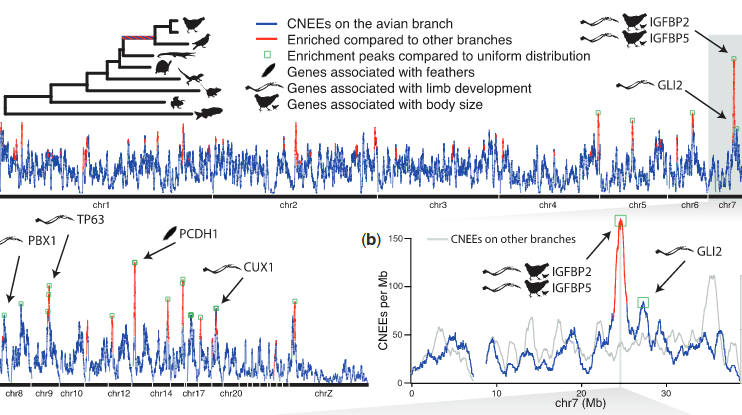 Feather development genes and associated regulatory innovation predate the origin of Dinosauria. 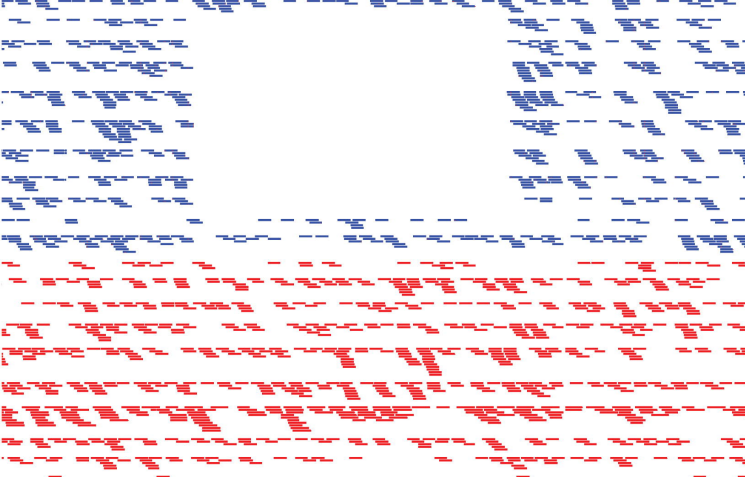 Mol Biol Evol. 2015 Jan;32(1):23-8. 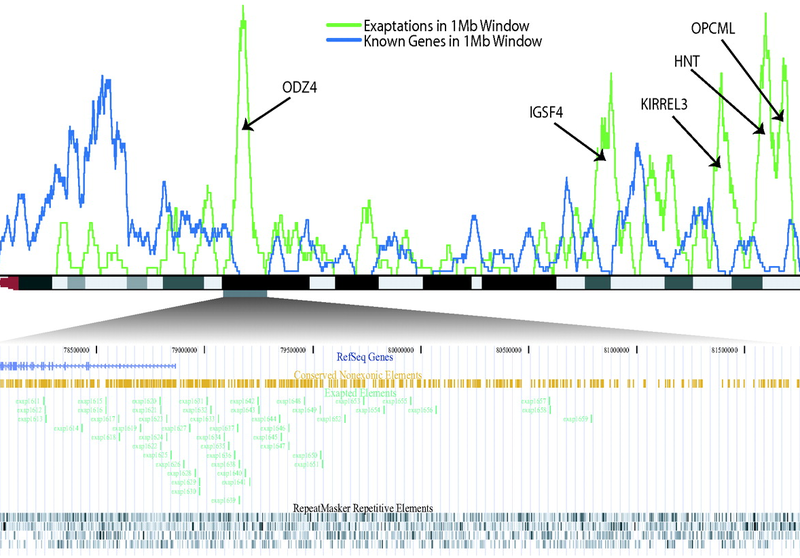 29 mammalian genomes reveal novel exaptations of mobile elements for likely regulatory functions in the human genome. 29 mammals sequencing and analysis consortium. 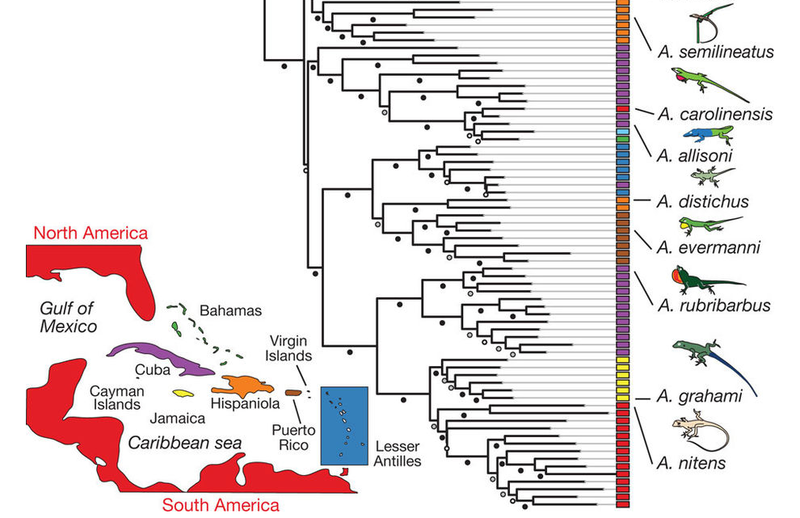 The genome of the green anole lizard and a comparative analysis with birds and mammals. 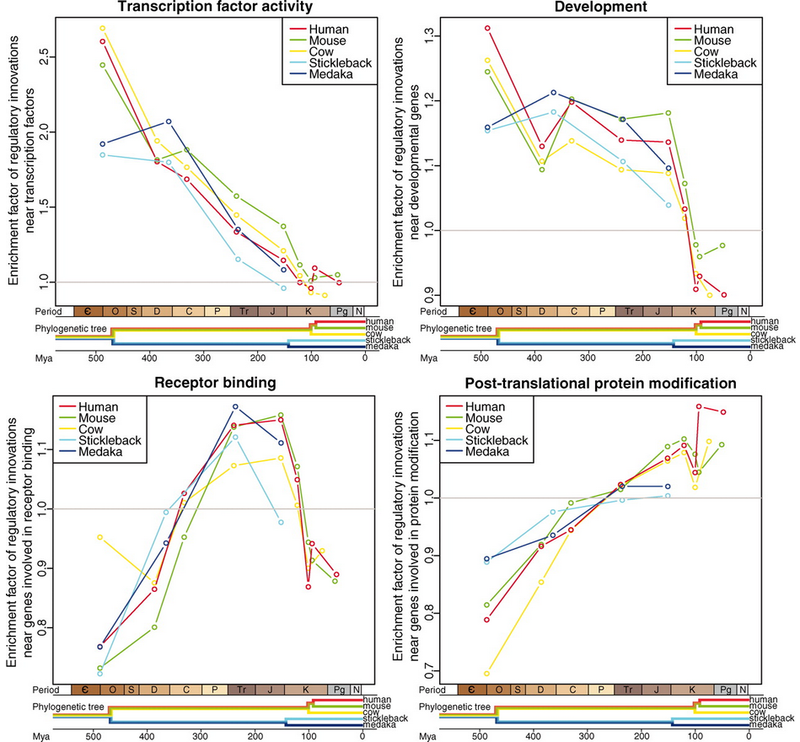 Lowe CB, Kellis M, Siepel A, Raney BJ, Clamp M, Salama SR, Kingsley DM, Lindblad-Toh K, Haussler D.
Three periods of regulatory innovation during vertebrate evolution. 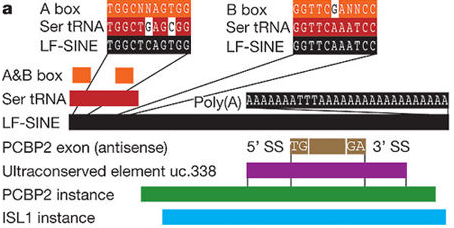 GREAT improves functional interpretation of cis-regulatory regions. 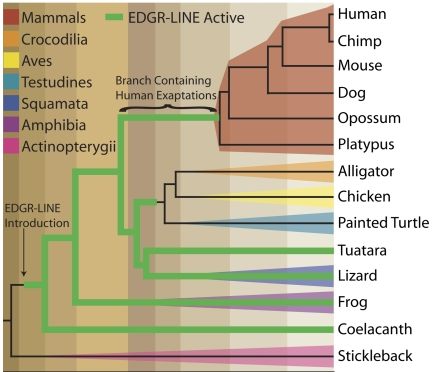 Endangered species hold clues to human evolution. 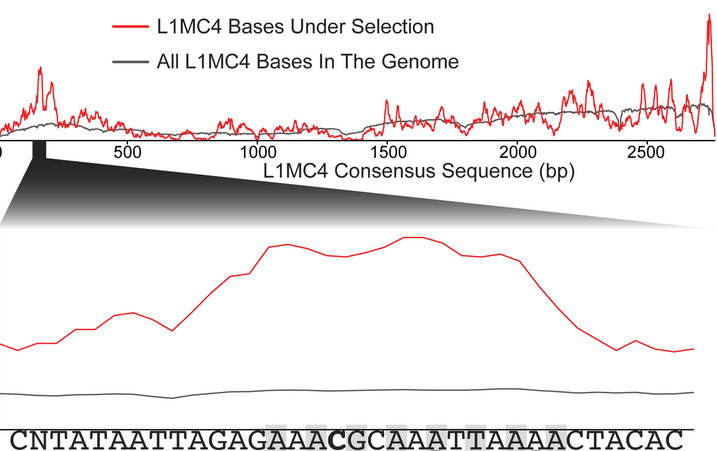 Zhu J, Sanborn JZ, Diekhans M, Lowe CB, Pringle TH, Haussler D.
Comparative genomics search for losses of long-established genes on the human lineage. PLoS Comput Biol. 2007 Dec;3(12):e247. Wang T, Zeng J, Lowe CB, Sellers RG, Salama SR, Yang M, Burgess SM, Brachmann RK, Haussler D.
Proc Natl Acad Sci U S A. 2007 Nov 20;104(47):18613-8. 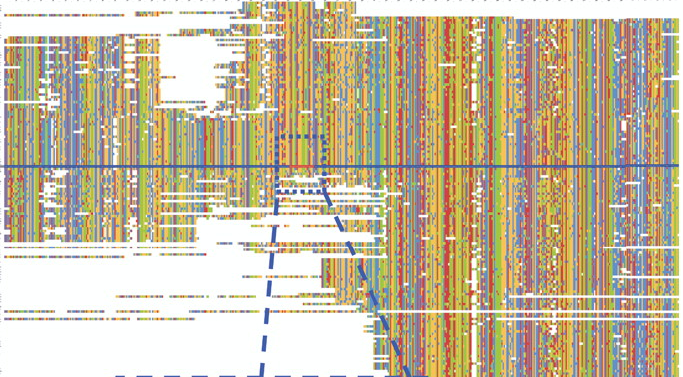 Lowe CB, Bejerano G, Haussler D.
Thousands of human mobile element fragments undergo strong purifying selection near developmental genes. Proc Natl Acad Sci U S A. 2007 May 8;104(19):8005-10. 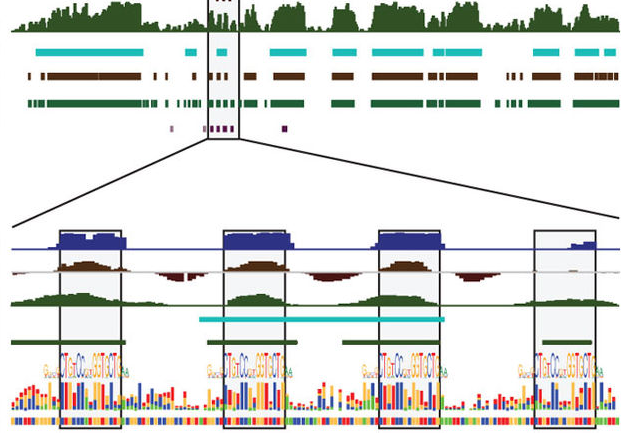 Bejerano G, Lowe CB, Ahituv N, King B, Siepel A, Salama SR, Rubin EM, Kent WJ, Haussler D.
A distal enhancer and an ultraconserved exon are derived from a novel retroposon.